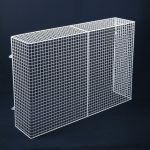 Wire mesh radiator guard to suit 3.4kW storage heater. 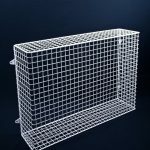 AIANO SH24 wire mesh radiator guard is designed to fit many popular makes of 3.4kW storage heater, in particular, the Dimplex XL24, XLS24 (heater size: w1021 x h706 x d146mm) and its equivalents including the Creda TSR24AW, the Sunhouse SSH24 and the Heatstore HSX24 (see Additional Information for a more detailed list of compatible products). 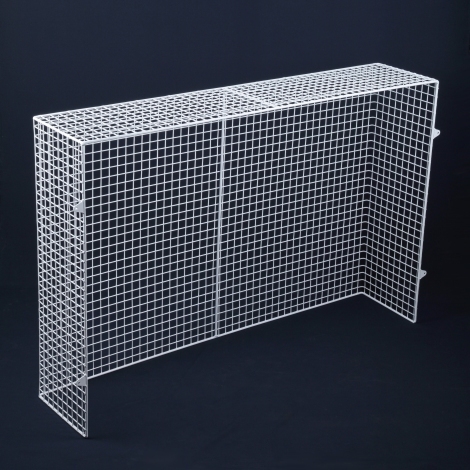 The AIANO SH24 wire mesh radiator guard will help protect your heater from damage and prevent children or adults from touching the heater, while allowing optimum heat circulation. 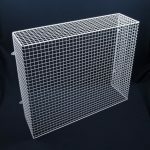 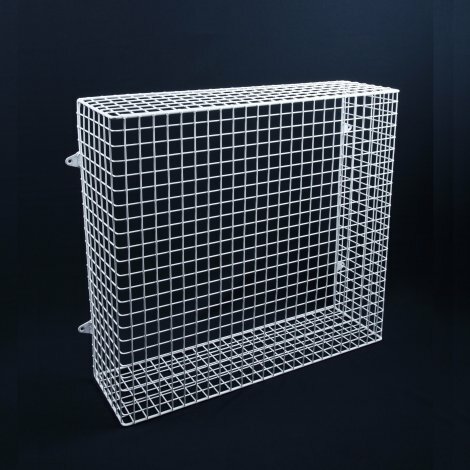 This four-sided, floor-standing storage heater guard is made from steel weld mesh and is powder-coated white. 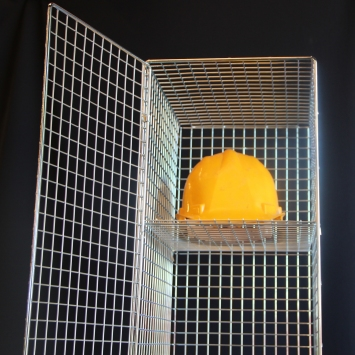 The guards have welded lugs for fixing to the wall. 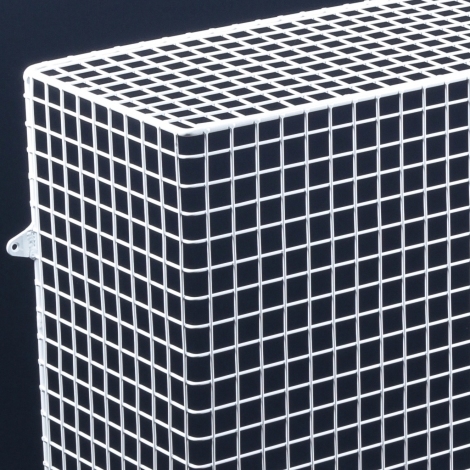 The SH24 will completely enclose your wall-mounted, floor-standing, storage or similar heater to provide health and safety protection in a variety of environments. 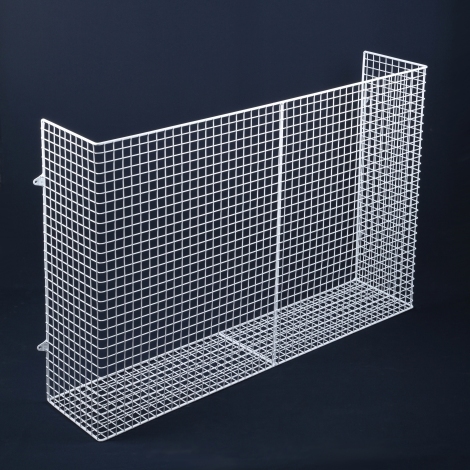 Compatibility: AIANO SH24 wire mesh radiator guard is designed to fit many popular makes of 3.4kW storage heater with the following dimensions: width 1015-1021mm x height 700-706mm x depth 145-183mm. 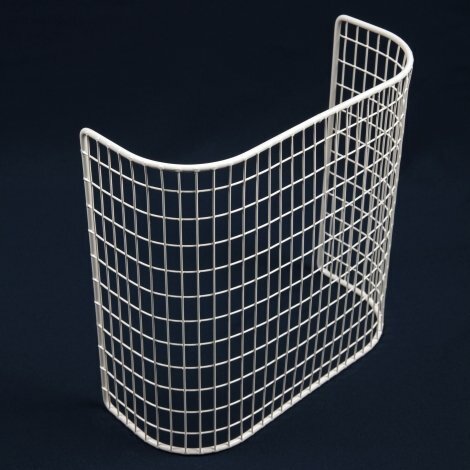 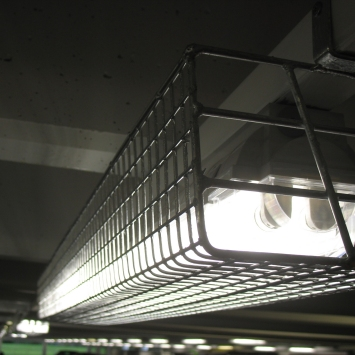 For the equivalent Combination Storage Heater guard, please see the AIANO SCH24. 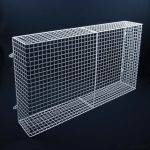 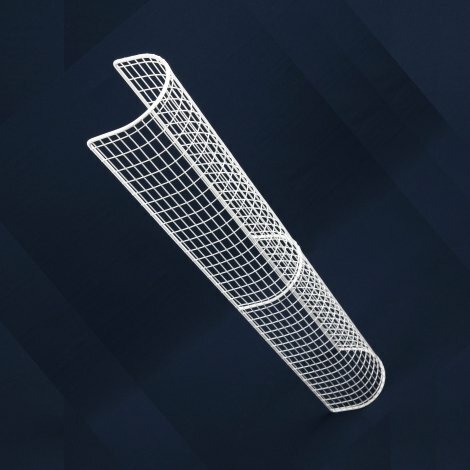 Materials: 25mm x 25mm steel weld mesh on a steel frame with welded lugs.